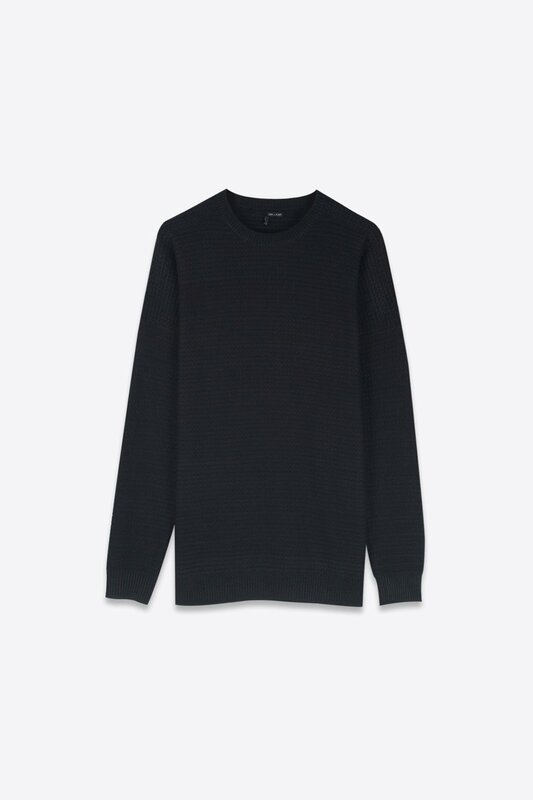 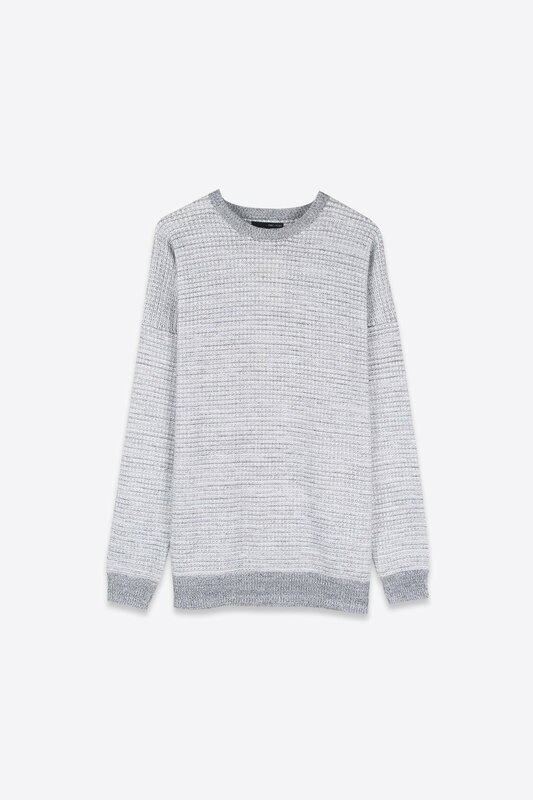 Crafted from a cotton blend fabric, this lightweight sweater is ideal as we begin to transition into the Spring season. 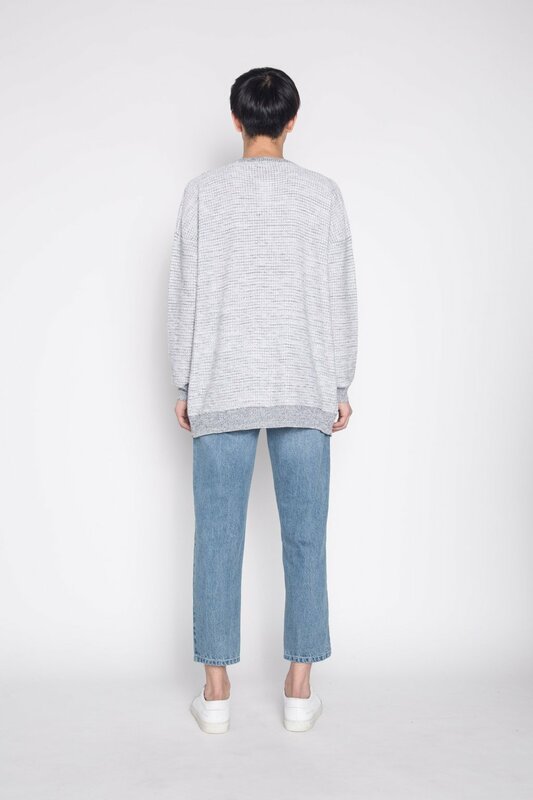 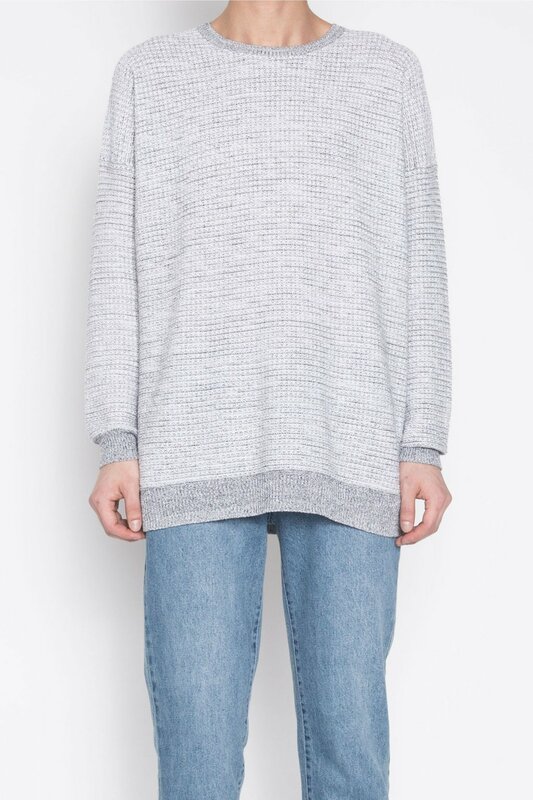 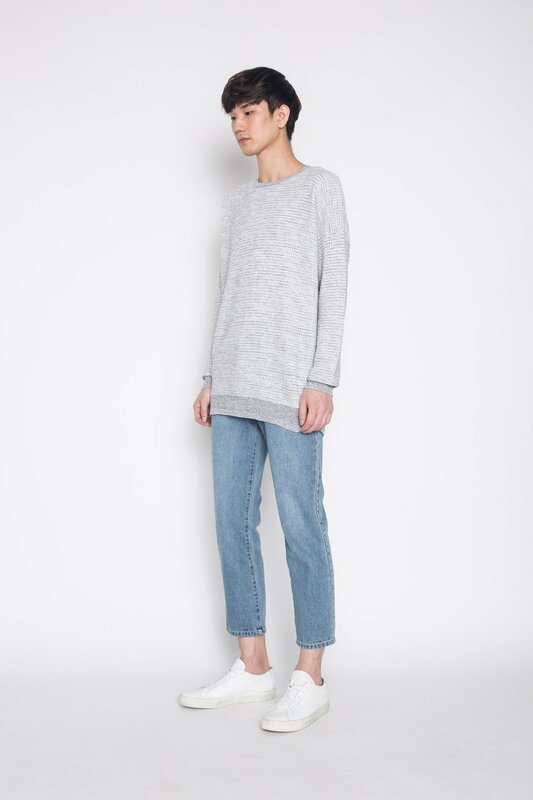 Easy to style, it features a crew neck silhouette, ribbed collar and cuffs, and a classic knit design. 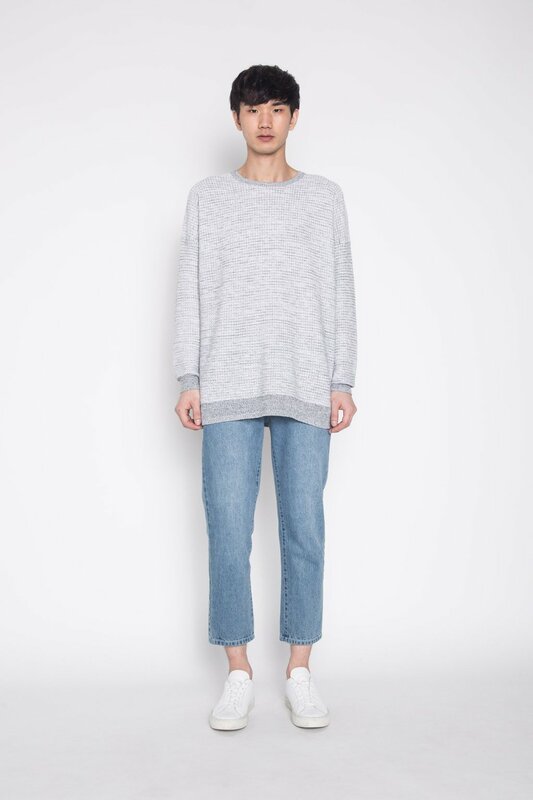 Style with multiple denim pieces for a trendy and casual look.